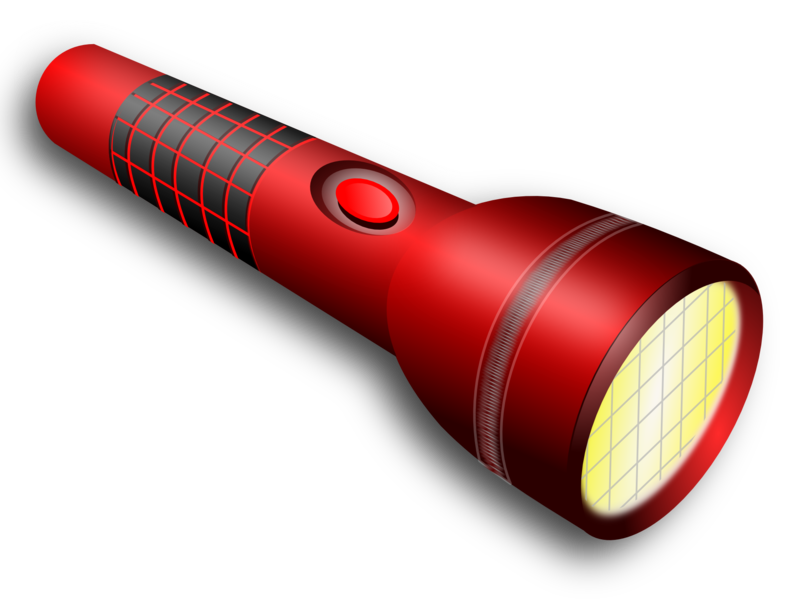 Download top and best high-quality free Torch PNG Transparent Images backgrounds available in various sizes. To view the full PNG size resolution click on any of the below image thumbnail. 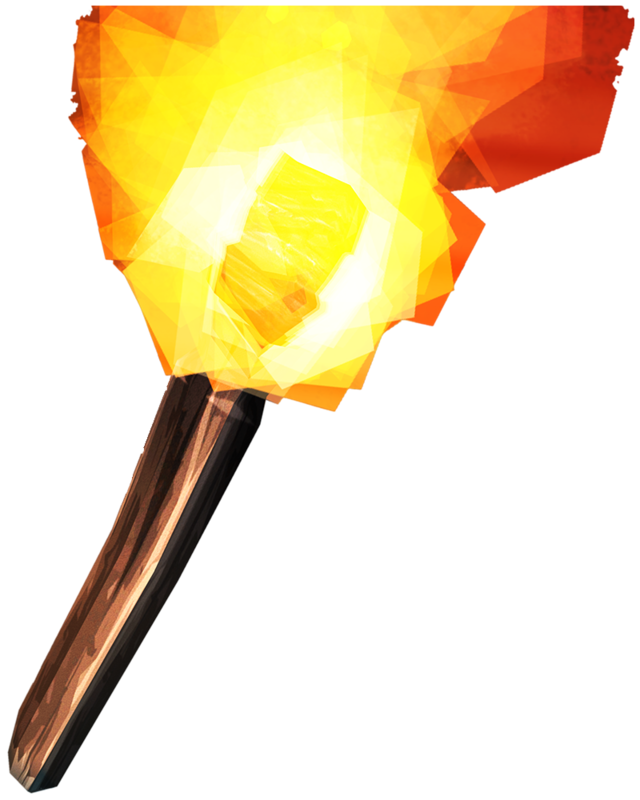 The torch is a stick with a combustible material at one end that is ignited and used as a source of light. 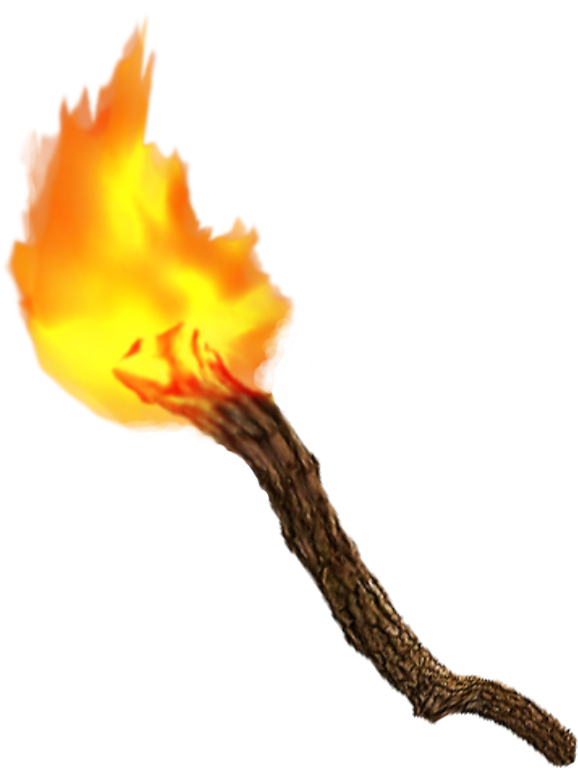 Torches have been used throughout history and are still used in processions, symbolic and religious events, and in juggling entertainment. 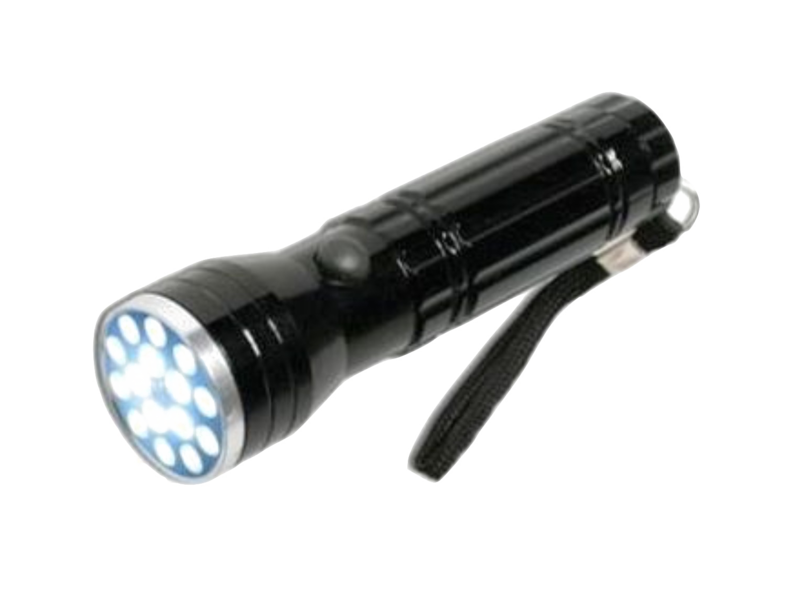 In some countries, the word “torch” is used as a term for portable light powered by batteries. 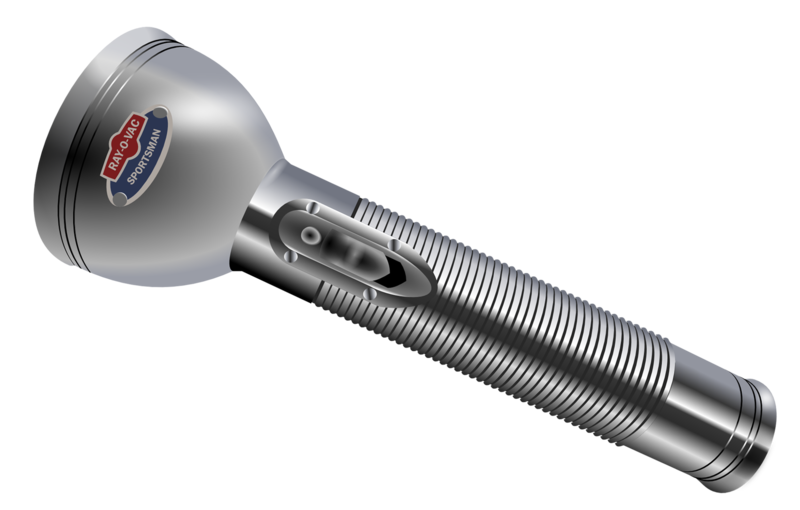 The construction of the torch has changed in history, depending on the purpose of the torch. 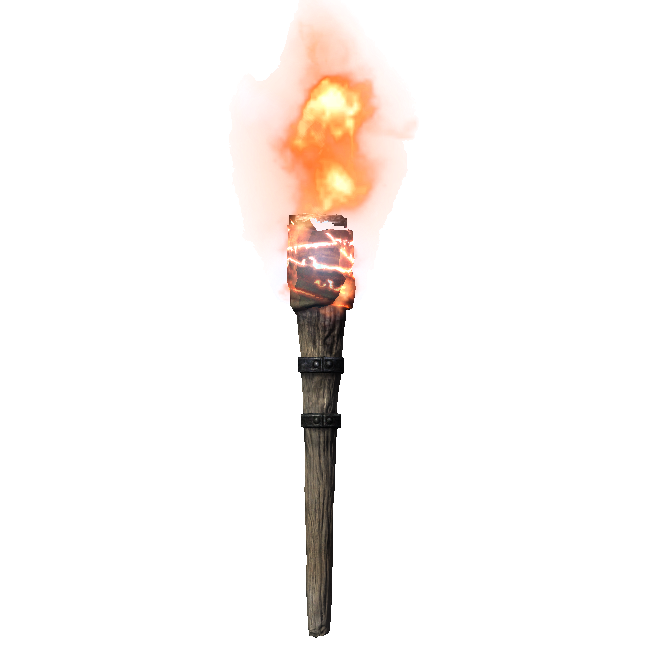 Torches are usually made of a wooden stave with one end wrapped in a material that is impregnated with a flammable substance. 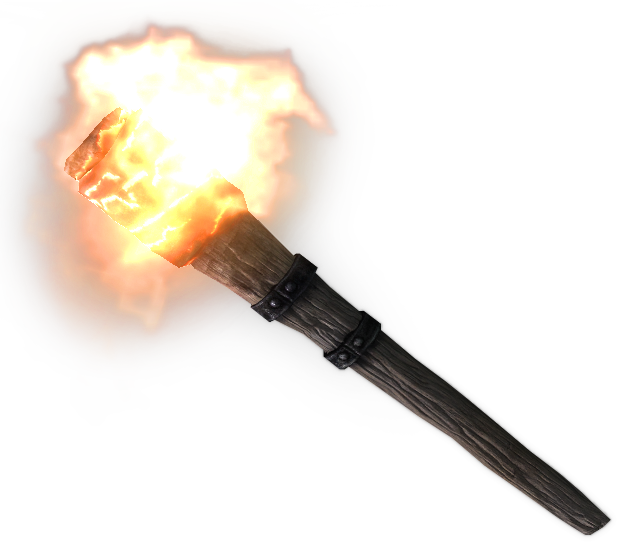 In ancient Rome, some torches are made of sulfur mixed with lime. This meant that the fire did not diminish after being immersed in water. 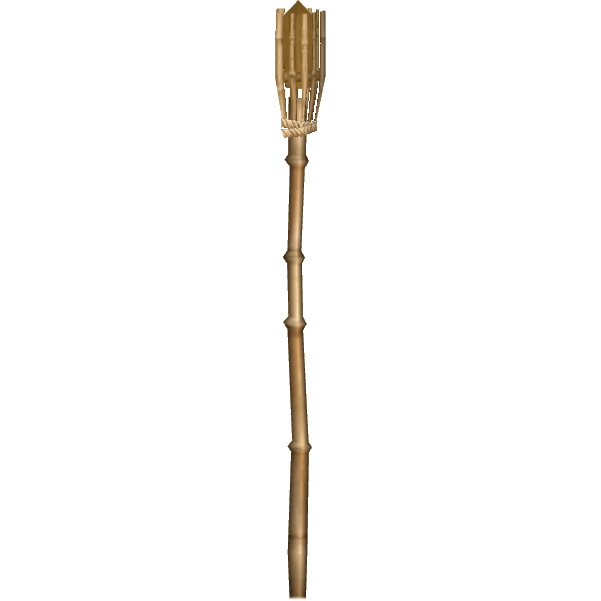 Modern procession torches are made of coarse hessian rolled in a tube and soaked in wax. Usually there is a wooden handle and cardboard collar to deflect any wax drops. 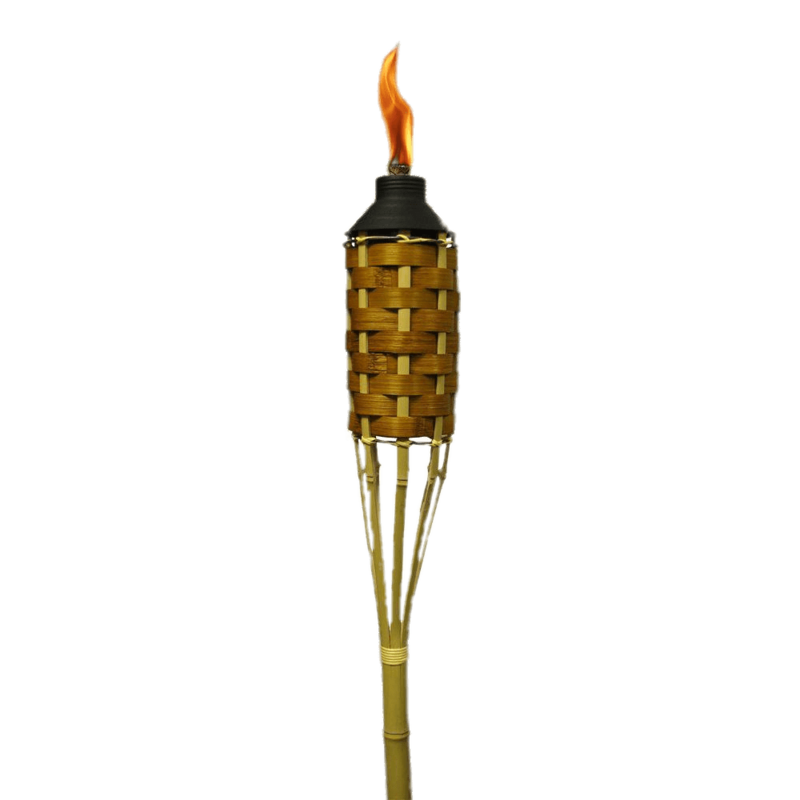 It is a simple, safe and relatively inexpensive way to keep a flame in a room or to provide lighting in each after a dark celebration. 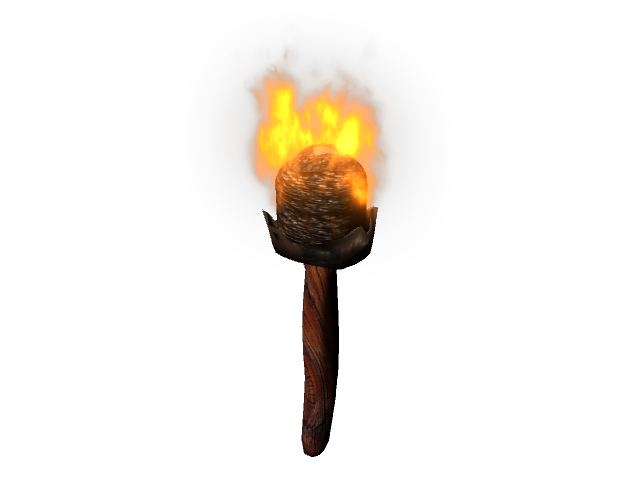 Modern torches suitable for juggling are made of wood, metal or metal only stave with one wrapped in a Kevlar wick. This wick is saturated with a flammable liquid, usually paraffin (kerosene). 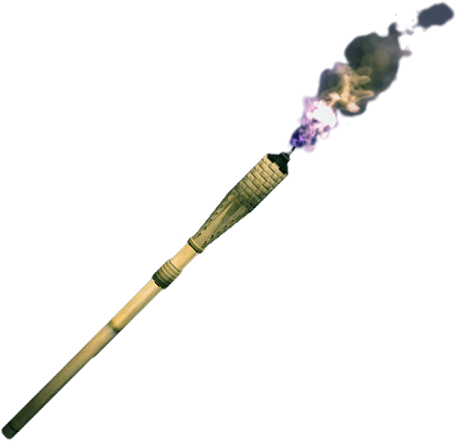 The torch is a common emblem of both enlightenment and hope. Thus, the Statue of Liberty, in fact, “Liberty Enlightening the World,” lifts her torch. 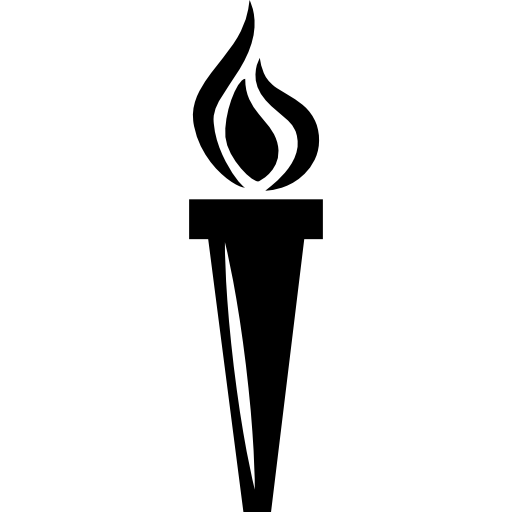 Crossed reversed torches were signs of mourning, appearing in Greek and Roman funerary monuments — a downwards torch, symbolizing death, and a lighted torch symbolizing life, truth, and the rebirth of a flame. 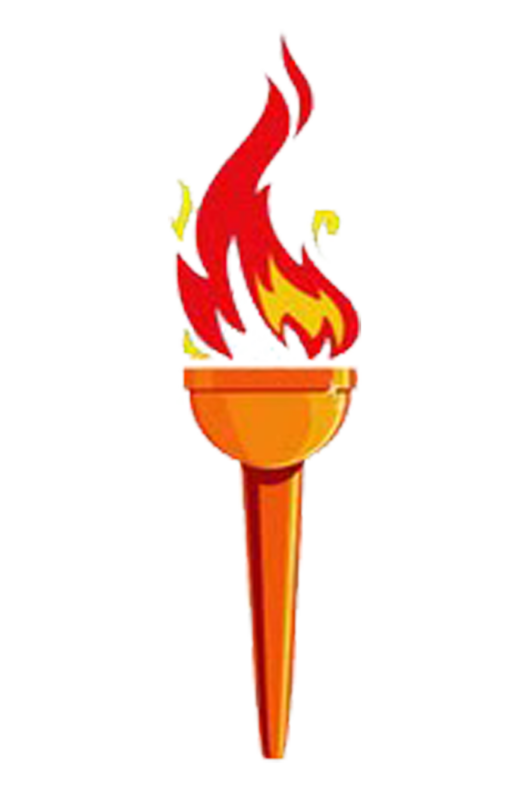 The torch is also a symbol used by political parties, for example, from Labour (from 1918 to 1980) and conservatives (from 1983 to 2006) in the UK and the Maltese Workers Party. 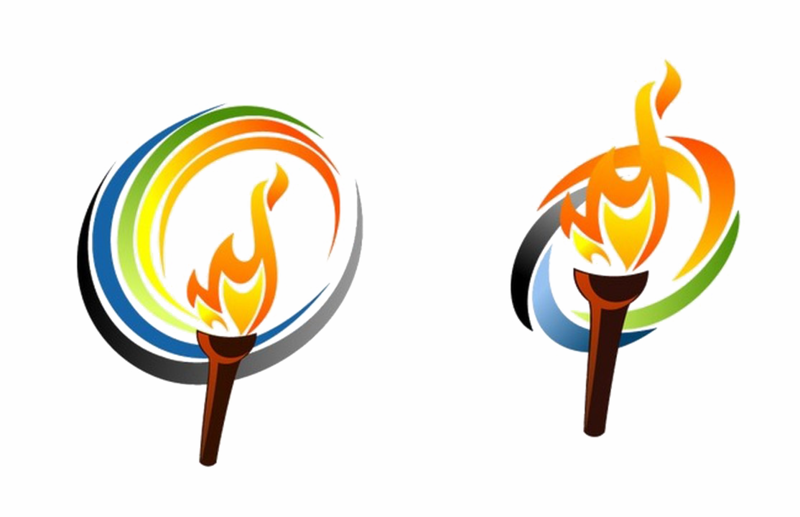 In the seals of schools in the Philippines, the torch symbolizes the vision of education to provide education to all students. 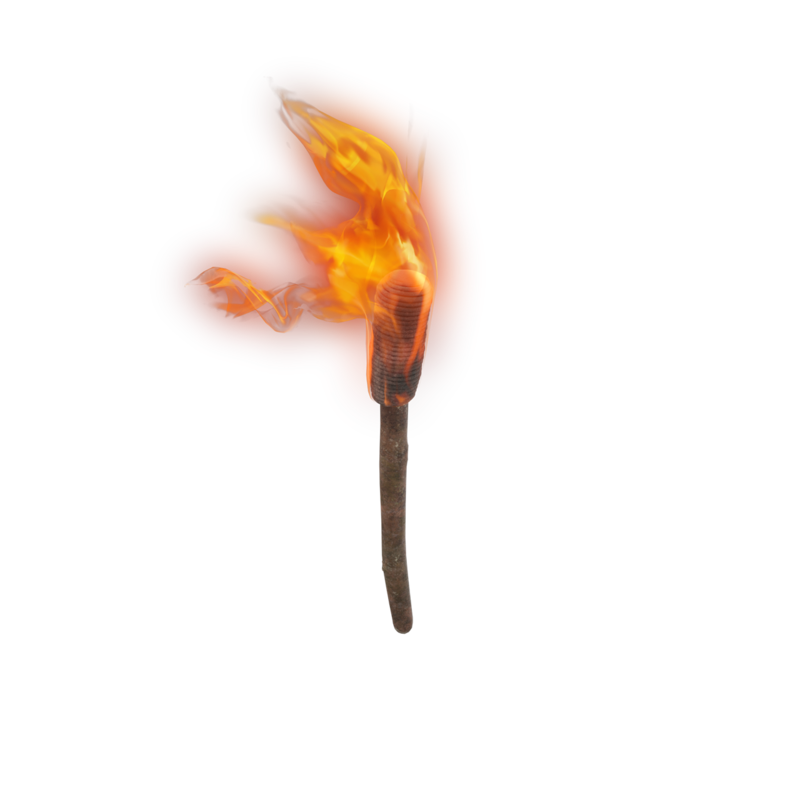 Download Torch PNG images transparent gallery.